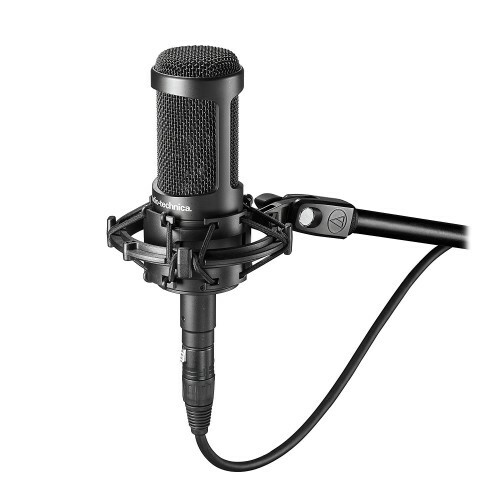 Audio Technica AT2035 polar pattern cardioid studio condenser microphone provides fine details and improved isolation of desired sound source at low noise. Its large diaphragms and high SPL handling and wide dynamic range ensure less noise, smooth & natural sound with great versatility. Moreover, it is well equipped with custom shock mount, protective pouch and switchable 80 Hz high-pass filter and 10 dB pad makes sound pressure levels handling easy. The rugged construction of this device makes it compatible for critical home, project, professional studio applications and live performance. 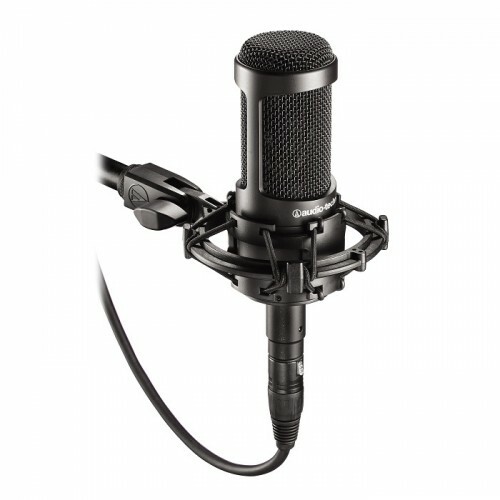 Purchase this microphone with exceptional level of consistency at best price in Dhaka, Rangpur, Chittagong & Sylhet. This high-quality device is available for online purchase inside Bangladesh. 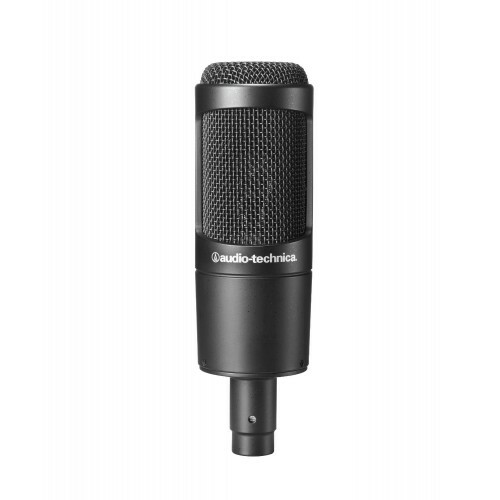 Order now to have this beautiful device for your studio.